Chilli Thai will please the Thai in all of us. Their food is absolutely delicious. And they do not joke around about their spice levels either. From mild to extra spicy, their food delivers. 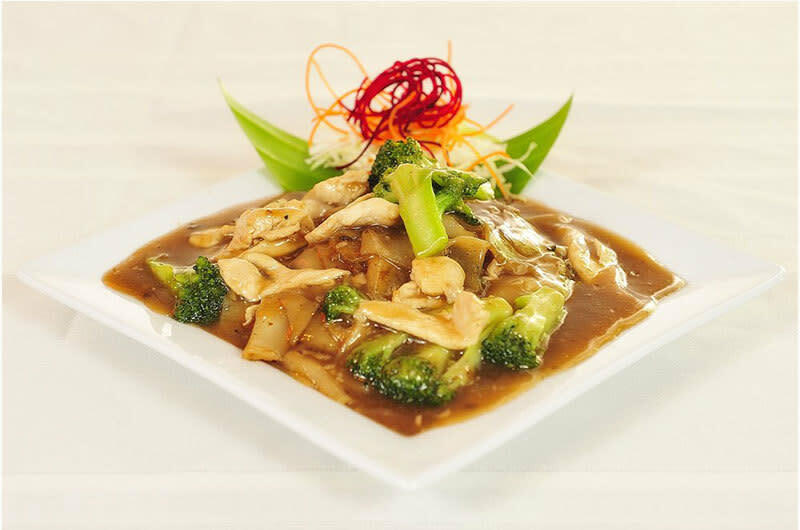 Check out Chilli Thai and you'll find it will become your favorite.